We send all of our products in for full cannabinoid profiling tests. 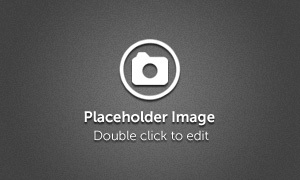 As the results come back, we will post them on our menu (the lab is very busy, so there are occasional delays, but we post them the moment we have them). 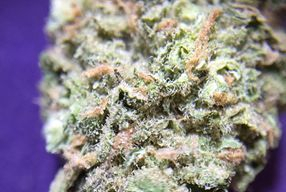 You can check out the list of strains we've tested at www.sclabs.com, or click on the links in the menu below to see results for each strain. In addition to our great prices and excellent quality, we offer amazing quantity discounts! Don't forget to keep these in mind when deciding what to order. Looking to spend a certain amount, or measure in fractions of ounces instead of grams? Consult our handy Pricing Scale. 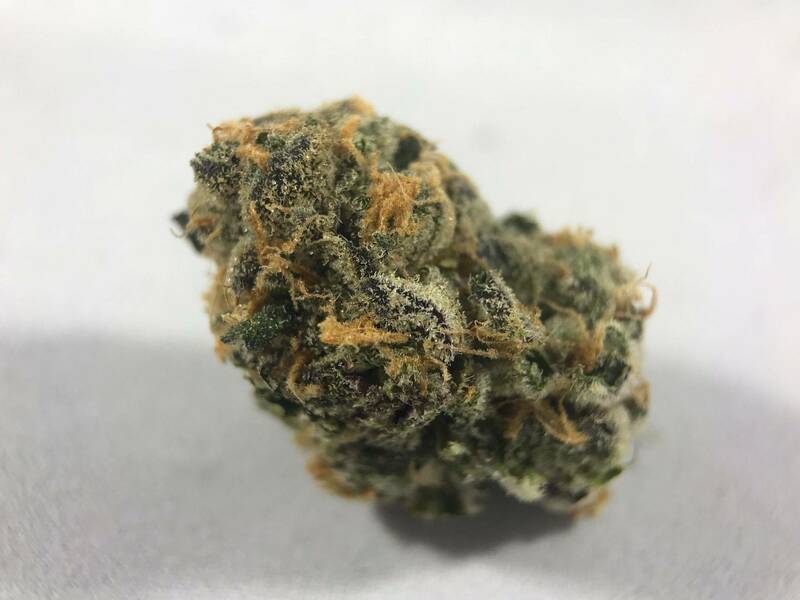 Granddaddy Purple, better known as GDP, is a staple indica hailing from Northern California that's well known for it's fragrant, sweet aroma of berries and grapes. Typically large, dense purple flowers are an indication that this strain is sedative and relaxing, well suited for evening and nighttime use. The scent of pine and citrus typically accompanies this well-known sativa variety. 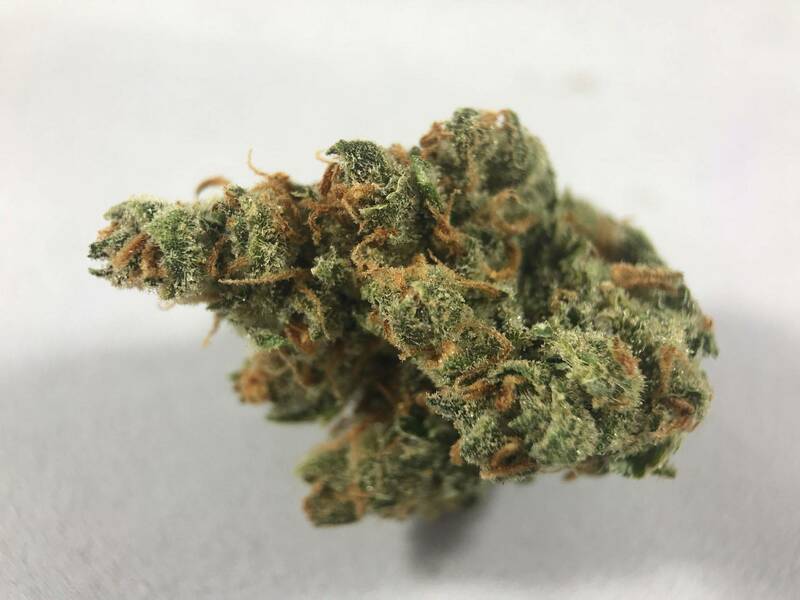 Jack Herer the strain was named after famed cannabis activist Jack Herer, and it's effects are reminiscent of the individual it was named after - uplifting, euphoric, cerebral, and energetic, Jack Herer is well suited for daytime use. A pungent cross between NYC Diesel and UK Cheese, Chiesel's fuel aroma instantly fills the room. Strong Sativa genetics dominate this strain, resulting in an energetic effect perfect for daytime use. 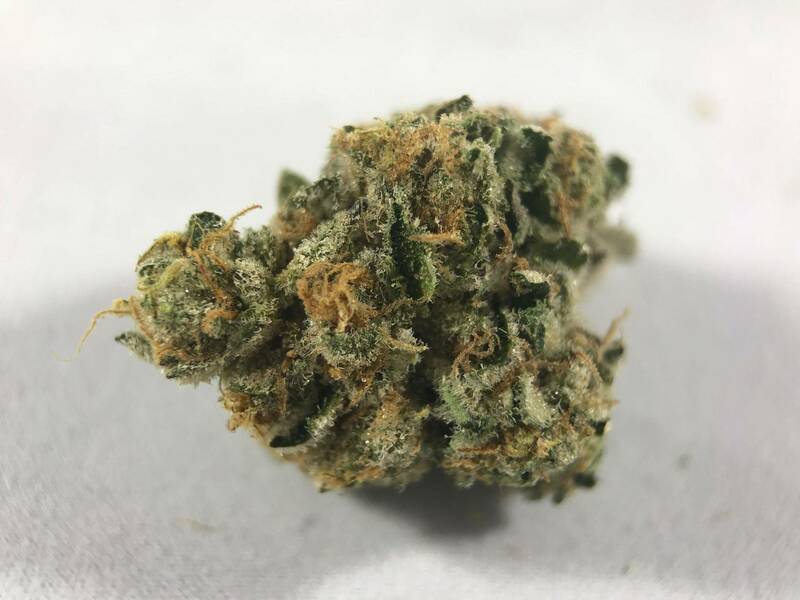 Clementine's bright green flowers capture the eye before the earthy, citrus aroma takes hold - a sativa variety, Clementine's effects are noticeably uplifting and energetic, making it an excellent strain for daytime use. 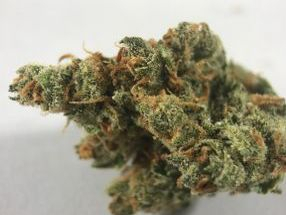 A typically dense and sedative indica, Strawberry Fields is named after the aromatic scents of strawberry plants and is generally a dark green hue with dark orange pistils. Best suited for evening and night time use. With a fruity, spicy taste and an aroma resplendent of fresh pine needles, this highly sought-after flower also appeals to true connoisseurs. This strain allows for productivity, and encourages creativity and inspiration. With just a touch of Indica, Blue Dream is great for daytime pain relief. These dense olive-green nuggets are sticky with dank trichomes and brilliant bright-orange pistils. Candy Jack boasts an outstanding candy cane scent and flavor. Relieves pain, muscle tension, and sour moods. Strong sativa genetics give Candyland uplifting and stimulating effects, making it a perfect strain for social gatherings or creative pastimes. A popular flavor of the month, this spicy-earthy blend with mint undertones will produce a heavy smoke. Within moments of inhaling, cerebral effects take hold leaving you energetic and uplifted. Use during the day to enhance moods, relieve migraines and as a muscle relaxer. An even hybrid, Blueberry Diesel's lineage is immediately known through it's strong aroma of blueberries and a slight fuel scent - the blueberry's effects will calm and relax while the diesel effects will energize and revitalize, creating an even-mannered strain perfect for daytime-evening use. Strawberry Cough exhibits a strong aroma of strawberries and light hay, hinting at it's strong cerebral effects that result in a happy and uplifting effect, making it an excellent strain for daytime use. Lamb's Bread, with it's bright greens and a mellow aroma of mint and cedar, is a stand-out sativa that is perfect for morning and daytime use. This strain's effects will leave you feeling happy, euphoric, and whisk away concerns and worry. 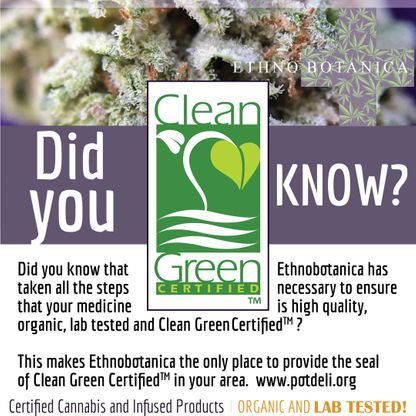 Copyright ©2009 Ethnobotanica Patients Cooperative.